Wine Marketing Promotionals – Advertising at its Finest! 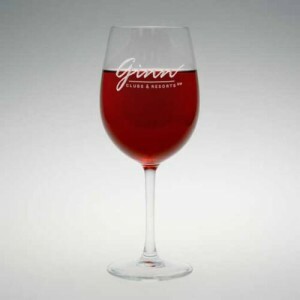 Wine Promotionals offers a huge variety of marketing products and wine promotional items. With over a decade serving the wine industry, Wine Promotionals has established relationships with vendors across many lines of marketing ad products. We are able to find the best prices for your wine company or winery’s advertising needs.